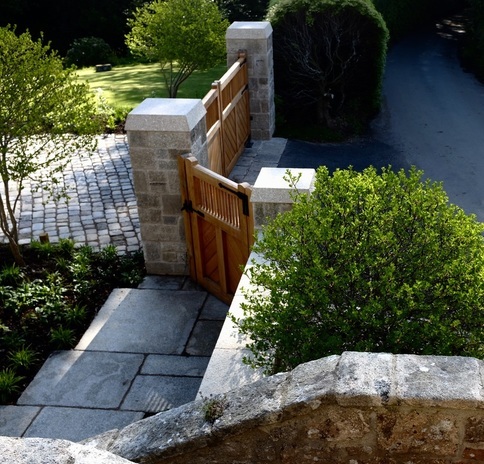 If you are looking for a dry stone wall expert in Sidmouth, garden designers, landscaping services, cobbled paving or even a new pond in your Sidmouth property then speak with us today. As a North Devon based landscaping company, we can provide you with high quality garden transformations and innovative outdoor solutions to bring your outdoor space to life. Get in touch today about your Sidmouth project for an informal chat about your requirements and how we can help bring your garden project to life!